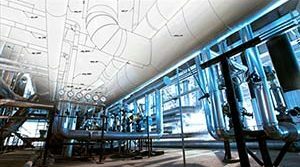 Specially Fabricated Embed Plates | Piping Technology & Products, Inc. 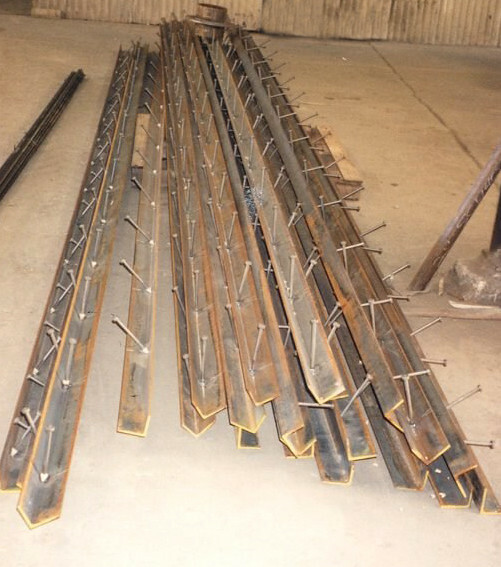 The picture above is that of embed plates before they are sent to the galvanizers. 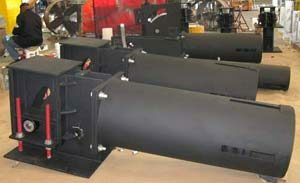 Piping Technology & Products, Inc. can meet most any fabrication requirement required in any industry, i.e. refineries, chemical plants, power plants, etc. Want to learn more about our other products? Visit our webinar archives.